Porsches To Buy Before It’s Too Late! 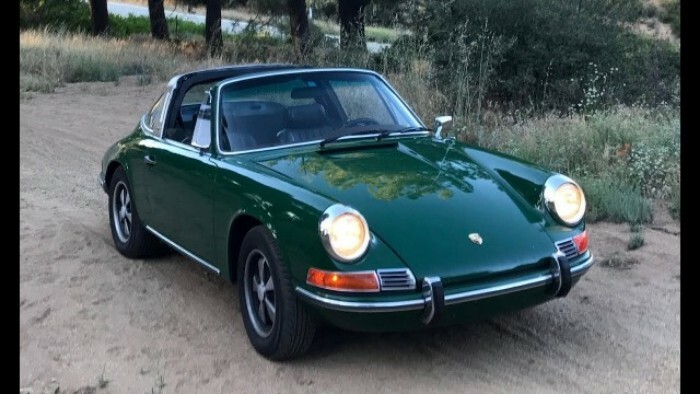 The Porsche 912, a design that will never fade and is one of the most classic Porsche designs around. It is less of a bargain than it has been, but it’s still one of the best Porsches to buy as you will still save when buying this model. It has a charm and class of its own. Just remember to factor in restoration costs when choosing your own.